Time For Some Industrial Metal From Colombia! 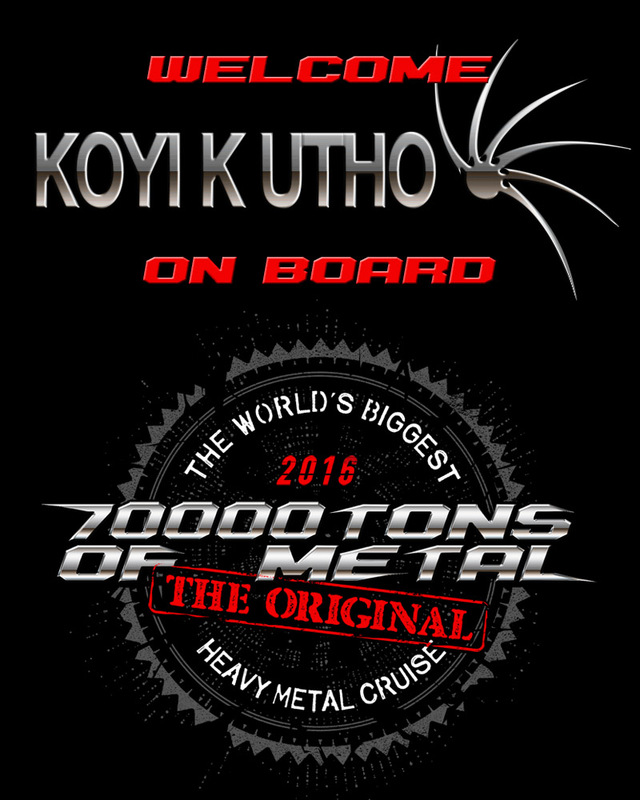 Please Welcome KOYI K UTHO on board 70000TONS OF METAL, The Original, The World’s Biggest Heavy Metal Cruise! Are you ready to finish this round of our game?